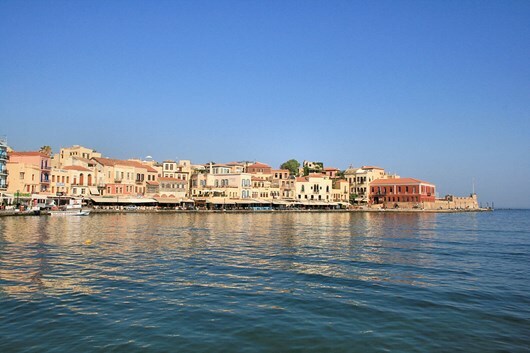 The largest and most mountainous of the Greek islands, Crete boasts an astonishing variety of scenery and vegetation, and a rich history dating back to the 4000 year old Minoan civilization. Until now it has been all but out of the question to enjoy a self-guided walking holiday in Greece, for lack of maps and suitably located accommodation. In Crete this is now a possibility.The largest and most mountainous of the Greek islands, Crete boasts an astonishing variety of scenery and vegetation, and a rich history dating back to the 4000 year old Minoan civilization. At the island’s western end rise the spectacular White Mountains, reaching almost 2500m, the peaks towering above a coastline of sheer cliffs cut by deep ravines running down to the sea. 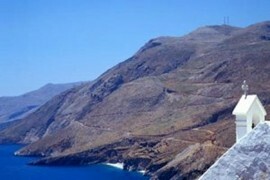 The walk alternates between coastal walks, magnificent gorges and peak ascents. 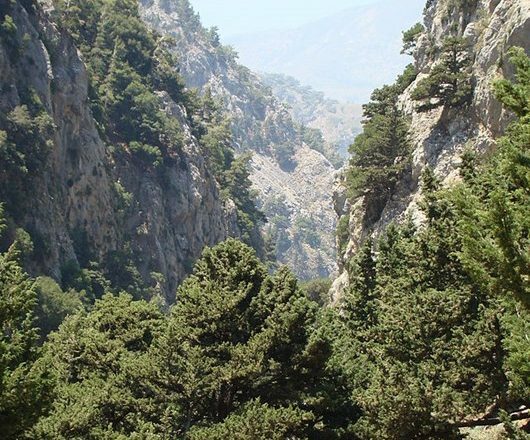 Highlights along the way include the famous Samaria gorge, the longest in Europe, and last refuge of the ‘kri-kri’ mountain goats equally impressive but less visited neighbouring gorges and villages and chapels tucked among pine trees. 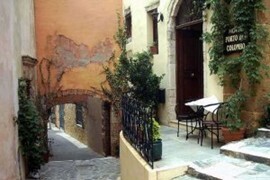 £725.00 per person based on two people sharing a room. Taverna meals can be included on request. A moderate walk/hike each day with a maximum of 6 hours walk on rocky footpaths. Sometimes you cross streams in the gorges. On the coast you walk on sand and shingles for short distances. Participants should be in good physical condition with a some hiking experience. May 1st to 31st October. 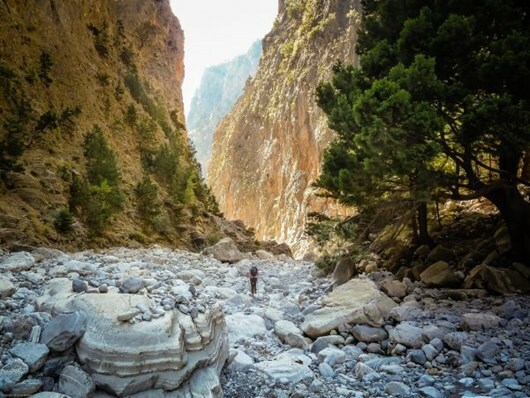 A short drive from the hotel will take you to the entrance of Samaria gorge. 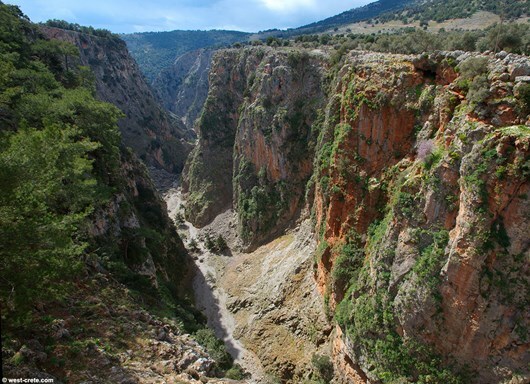 Samaria is the largest gorge in Europe and one of the most beautiful. You walk on a good path in shady pine forest and beside a pretty stream and where you may see Cretan wild goats. 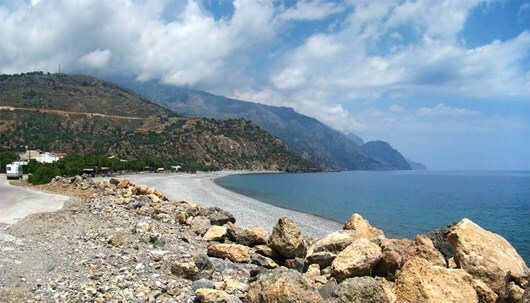 Reach the small village of Agia Roumeli, where you can relax and enjoy a swim. 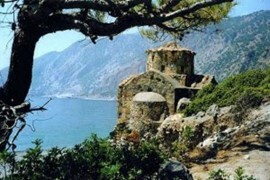 6 hours (Overnight in Agia Roumeli). 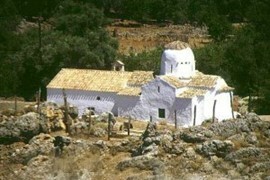 For the last day there are two options to reach the village of Hora Sfakion, from where you return to Chania. Either a 2 hour hike via the coastal path that crosses “Sweet water beach” (here fresh water springs emerge from the pebble beach), or a 15 minutes boat-ride from Loutro to Sfakia. The trip ends at Chania, with its interesting market. End of Services.